A new soccer complex is nearing its completion in the city’s east end on McHugh street (beside WFCU centre). 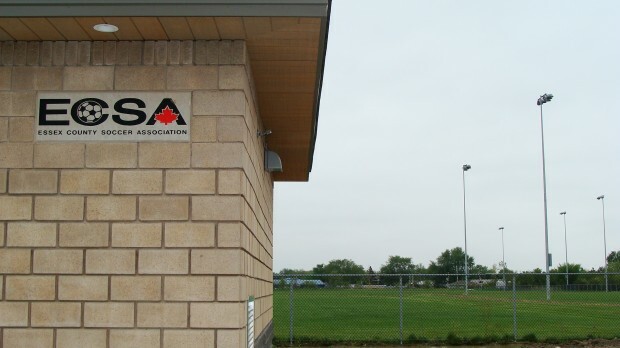 With the completion of this project comes: the new ECSA head office, changing rooms and public washrooms in addition to 4 soccer fields which include lights, making evening games a possibility. The completion of the new soccer complex will be a joyous occasion for coaches and players alike. Windsor resident Blagoje Vukadin is one of those players.